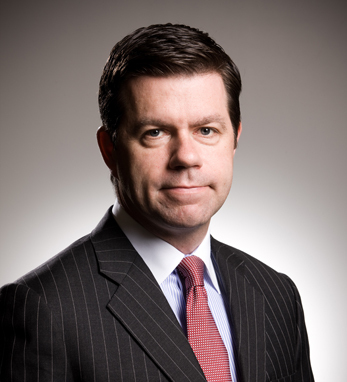 Declan Kelly is a founding partner and co-CEO of Teneo. Previously, he served as the U.S. Economic Envoy to Northern Ireland, appointed by Secretary of State Hillary Clinton in September 2009. Prior to his government service, he was executive vice president and chief integration officer of FTI Consulting, one of the world’s leading international consulting companies. Before joining FTI, he was chairman and CEO of Financial Dynamics (FD) in the U.S. and chairman of FD in Ireland. He joined FD when he sold his company, Gallagher and Kelly Public Relations, to FD in 2000. Declan, who is from Nenagh, Co. Tipperary, previously worked as a journalist for over a decade. A graduate of NUI Galway, he currently serves as an adjunct professor in the university’s College of Business, Public Policy and Law. He received an honorary doctorate from Queen’s University Belfast in recognition of his service to business and the economy of Northern Ireland. In 2008, he received the American Irish Historical Society’s gold medal, given annually to someone who has made a unique contribution to Irish-American society.